PristineHydro™ enters New York City campaigning their Under Counter Water System (http://www.pristinewaterfilters.com/). These campaign efforts are the beginning of a coast to coast effort in bringing awareness to poor water quality and what can be done about it. There are many more contaminants found in the water that is being consumed. 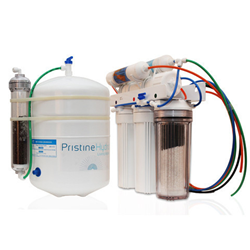 Learn more about PristineHydro's™ 10 Stage Process for their Under Counter Water System (http://shop.pristinewaterfilters.com/) and begin removing these harmful contaminants from your drinking water.